The Lodi Historical Society building makes a wonderful location for weddings in the Finger Lakes. It can comfortably seat 240 people and the amphitheater seating gives everyone a perfect view of the bride, groom and the entire wedding party. Our rates are $300 per day for residents of Lodi, and $500 for non-residents of Lodi, plus a refundable $50 security and cleaning deposit. Wedding rental includes four hours for rehearsal, plus four hours for the ceremony. 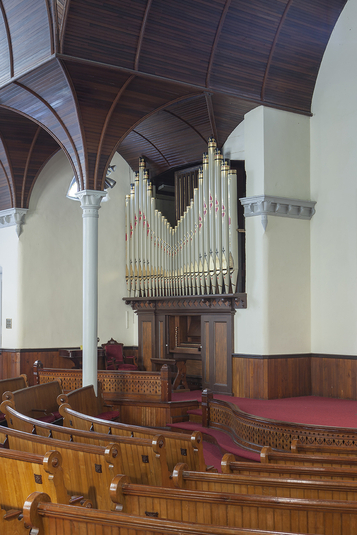 Use of our historic 1852 pipe organ or Steinway piano requires a $50 usage fee. 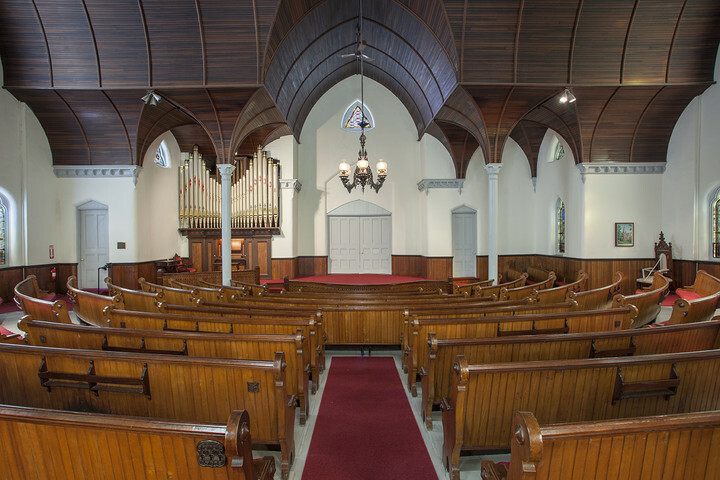 Organ and piano players, as well as a list of ministers qualified to officiate at marriages, can be provided by the historical society. Rates for meetings, presentations, celebrations, etc. are $200 for out-of-town residents and $100 for Lodi residents. A refundable $50 cleaning and security deposit is required.